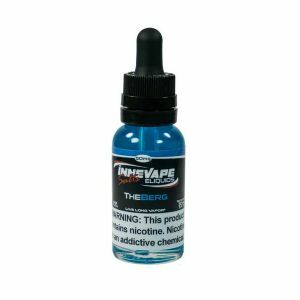 Innevape Heisenberg Menthol has been added to your cart! 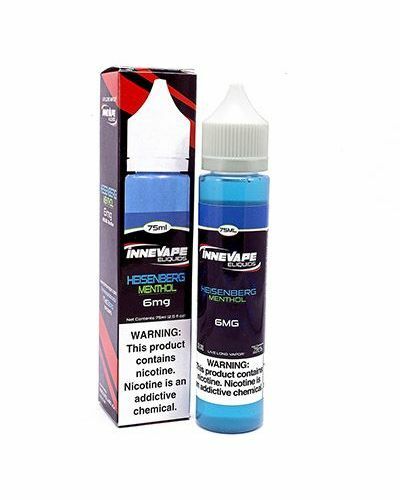 Innevape blends are made by vapers, for vapers! 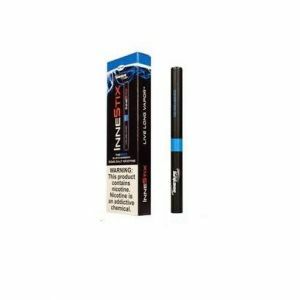 Enjoy premium blends with the perfect balance of flavor, vapor, and throat hit! 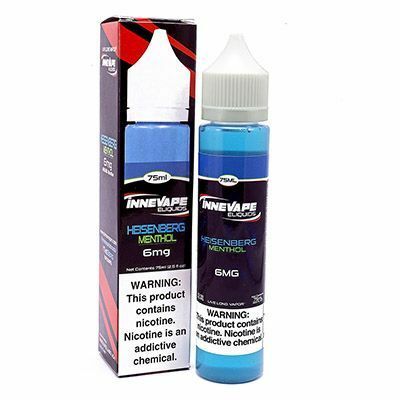 Innevape Heisenberg Menthol takes the famous Blue blend and adds a nice touch of menthol. Enjoy a blue raspberry, blue ice pop, blue slushie blend with a cool twist! Fall in love with their famous blend all over again!